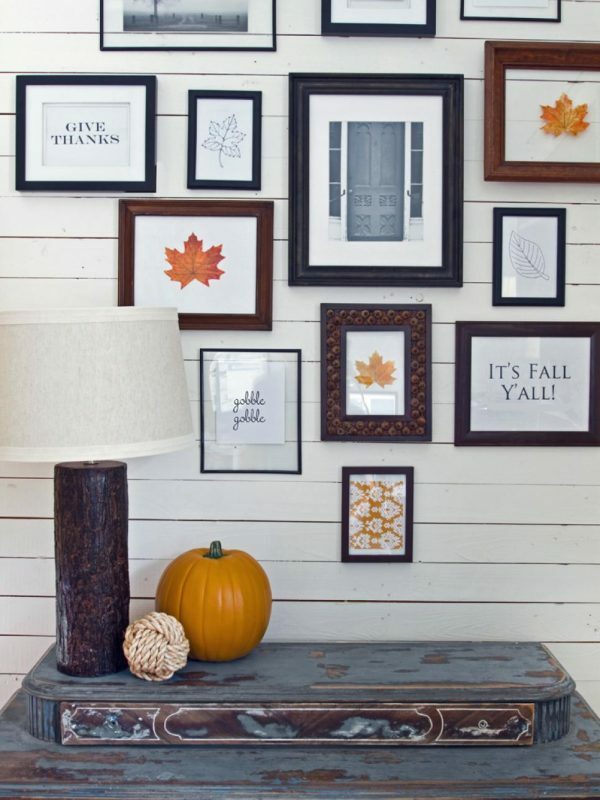 Autumn means parties, guests, and family gatherings. 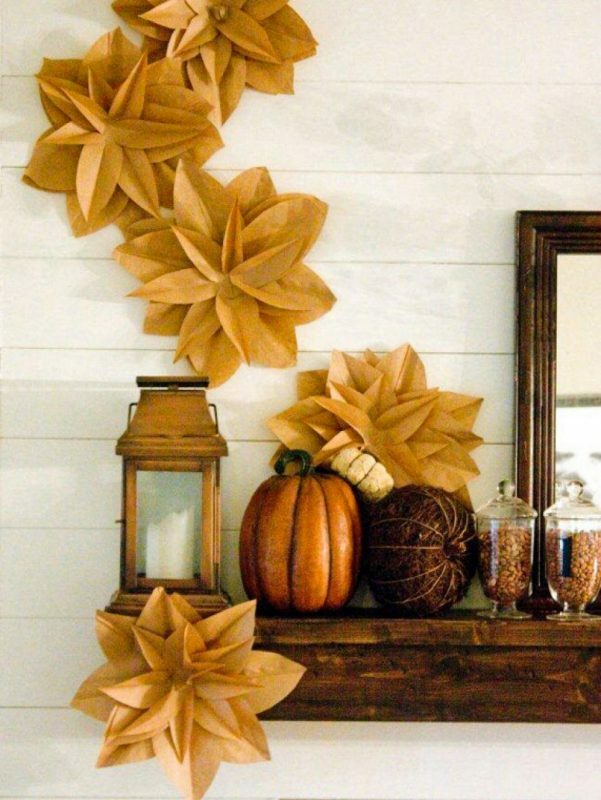 Bring in the look and feel of the outdoors with these nine easy ideas for adding a fall touch to your home. 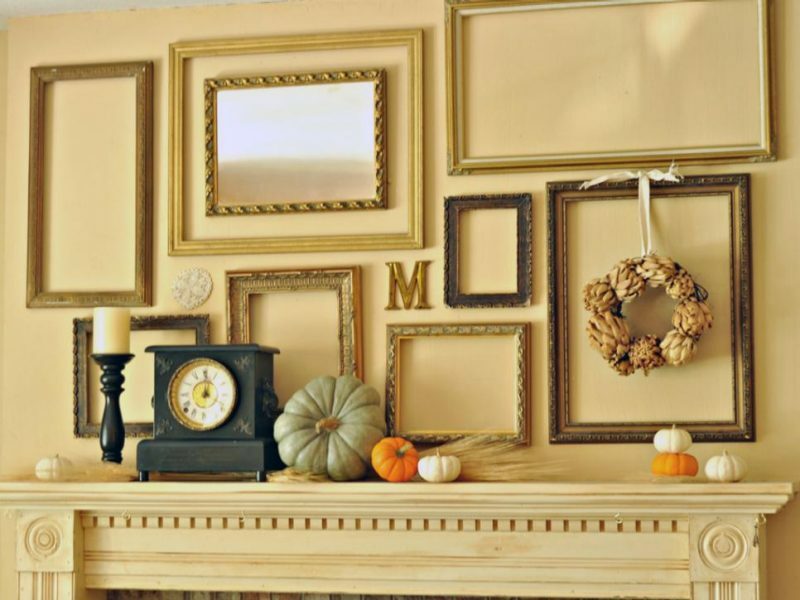 Bring the crisp autumn to your home: Whether you need something to decorate in this year’s Thanksgiving dinner host or just a little something to brighten someone’s fall day. 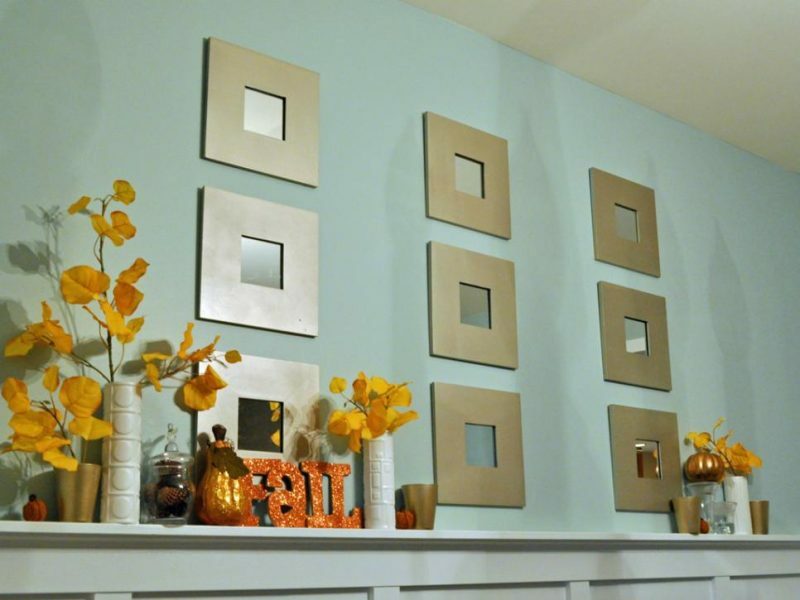 You can find all the brilliant ideas you need for the colorful season of fall. 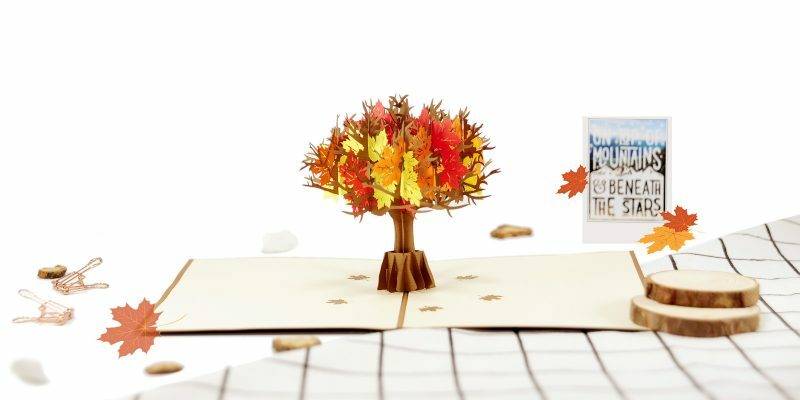 This autumn tree pop up card has a brown cover that features a maple tree. The image hints just a little at the sweet surprise inside. Wish your special someone a happy anniversary with this beautiful love card. The die-cut design is shaped beautifully to create a giant maple tree with beautiful autumn color.This autumn tree pop up card is perfect to display for this Thanksgiving occasion. 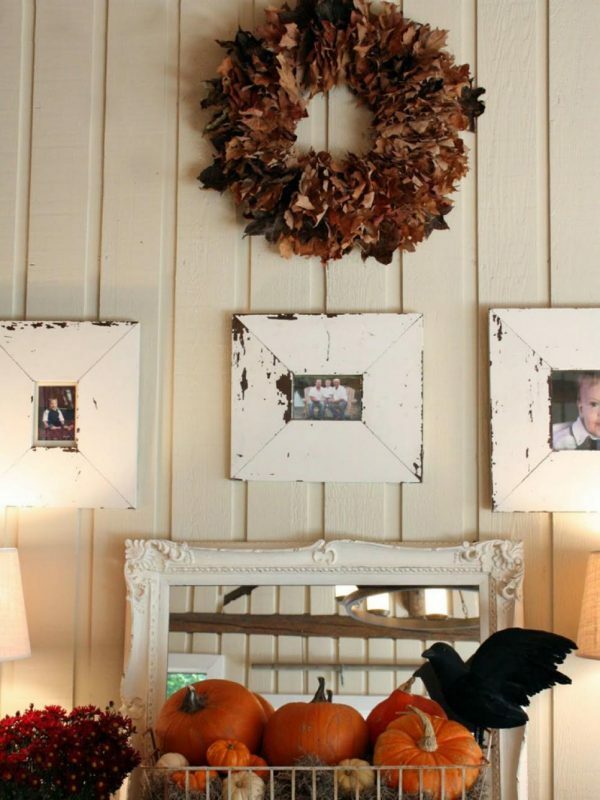 Chippy, barn wood frames and a wreath made of red and rust-colored leaves add up to one fantastic fall-inspired wall display by blogger Melaine Thompson. 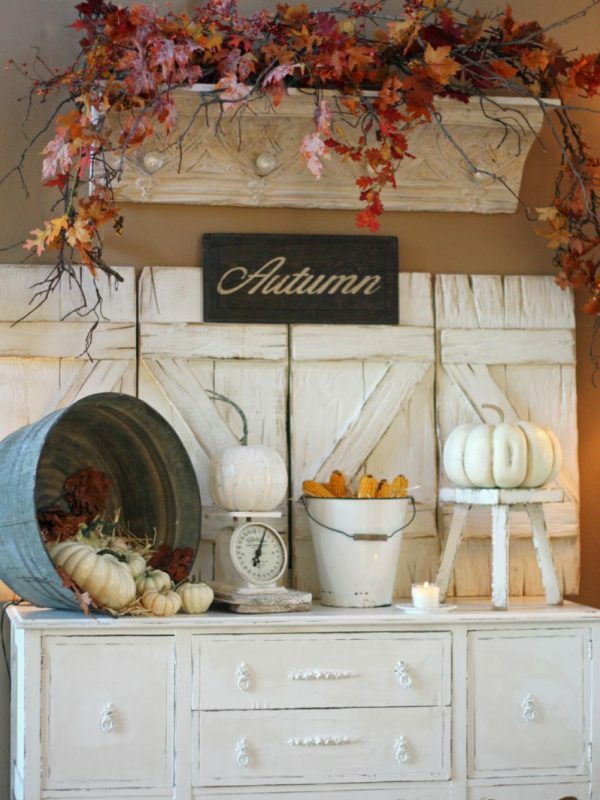 Hey Buddy!, I found this information for you: "6 Ways to bring autumn to your home". Here is the website link: https://charmpopcards.com/5952.html. Thank you.